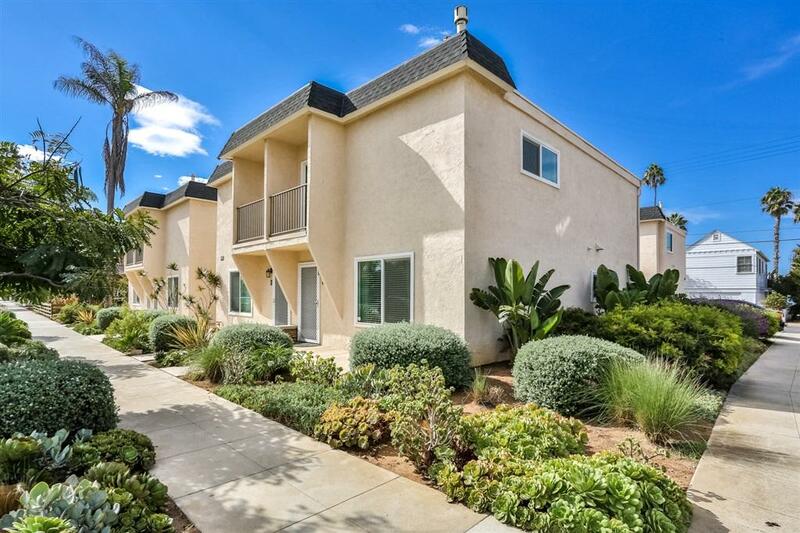 405 S Myers #4, Oceanside, CA 92054 (#190011932) :: Neuman & Neuman Real Estate Inc. Ocean view condo in small complex with just 6 units. 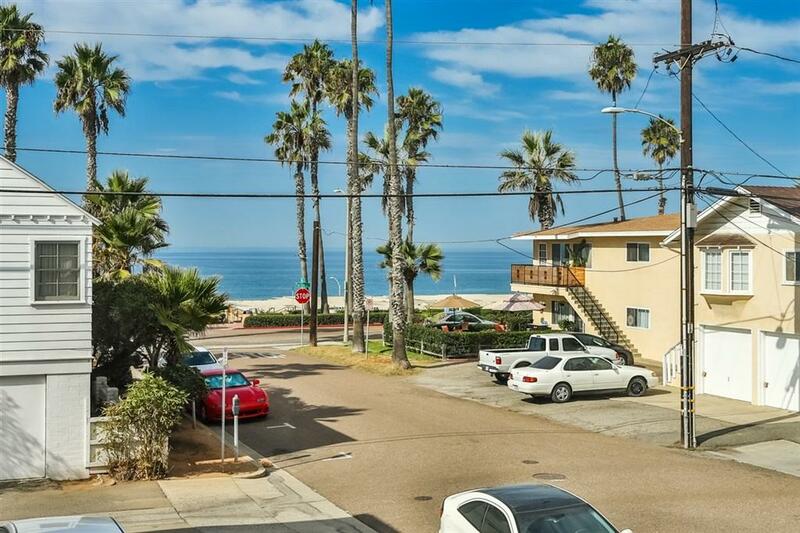 Just steps from the beach & within walking distance to the pier, downtown & train. Unit has been updated with dual pane windows/doors, fresh paint, interior doors, stacked stone fireplace and tankless water heater. Bathrooms are beautifully remodeled & kitchen has granite counter tops with custom cabinets. Detached single car garage & 2 parking permits. Condo has been used as a vacation rental and has good rental history. All Furniture Conveys. Beautifully maintained unit in very nice small complex. 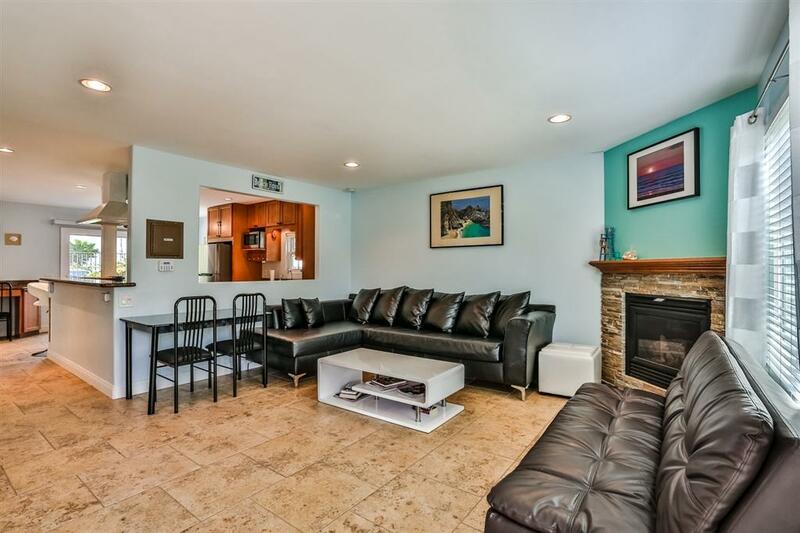 Condo has been completely remodeled from top to bottom and is a corner unit. Tankless water heater and refrigerator were recently replaced. The complex is fully fenced/gated for privacy. 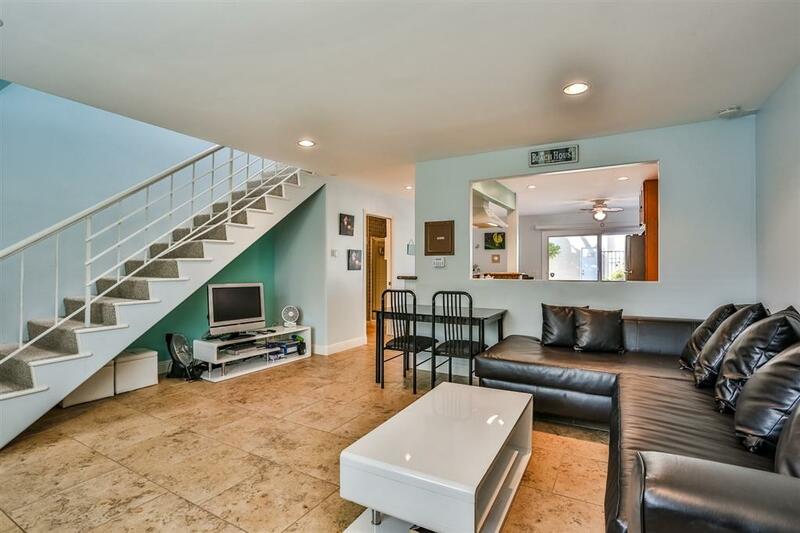 Nice interior courtyard, easy access to the beach, detached 1 car garage and good rental history. Comes with All Furniture.